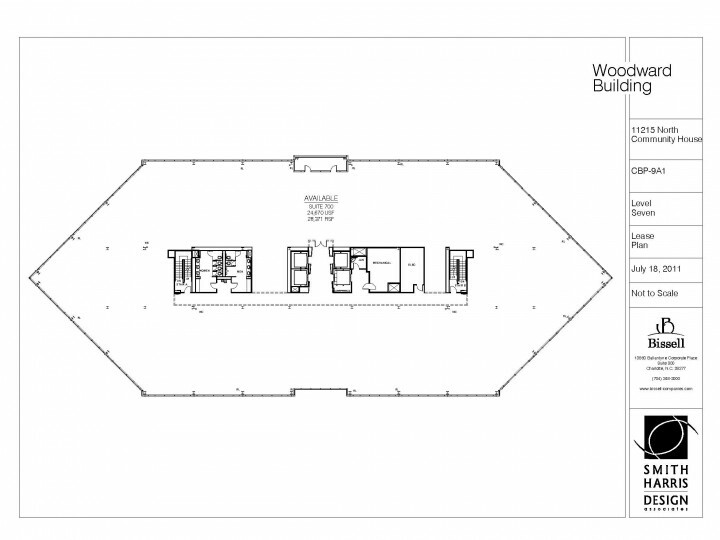 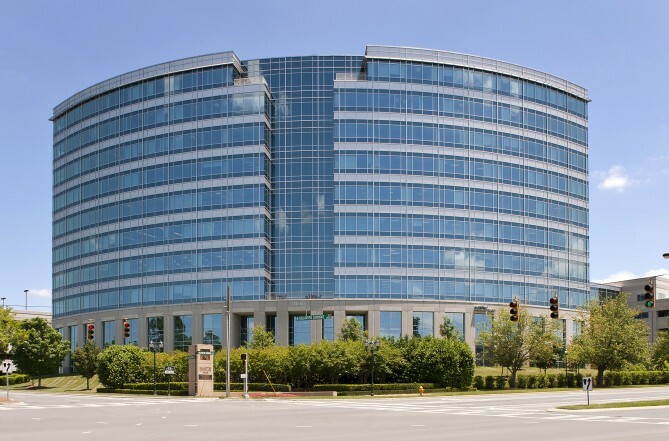 The Class A Woodward Building is a LEED® Gold-certified, 10-story building totaling 284,000 square feet in Ballantyne Corporate Park. 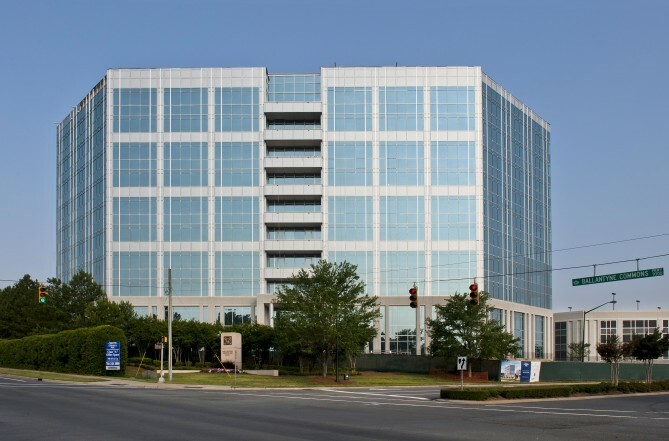 The building exudes international modernism and includes a two-story lobby, all-glass exterior curtain walls, and provides free structured parking at a ratio of nearly four spaces per 1000 square feet. 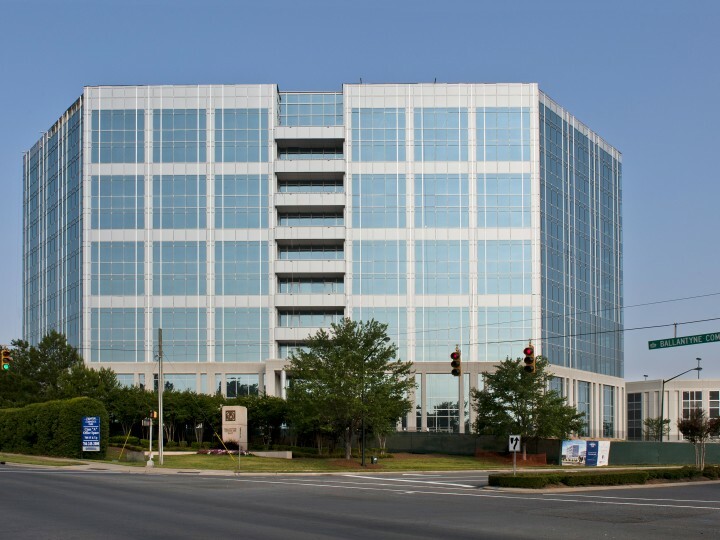 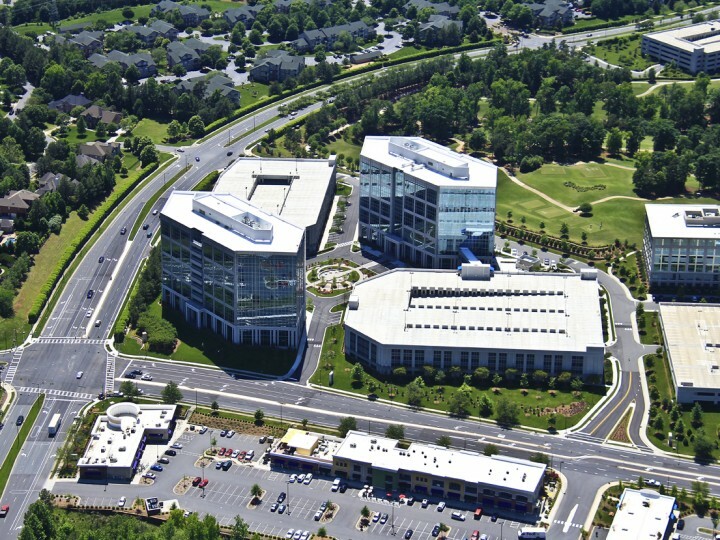 Located at Ballantyne Corporate Park's east entrance, the building establishes a landmark location and features balconies on all upper floors, allowing tenants to further enjoy unparalleled views.